Please select Mr Ms Mrs Sir Capt. 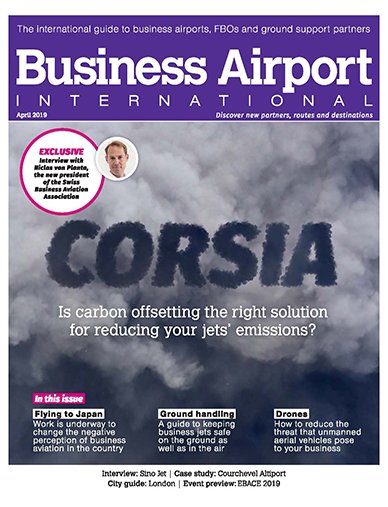 Dipl Ing Dr Hon Prof.
Would you like to receive FREE copies of Business Airport International? To compliment your subscription, you will receive the occasional industry e-news update. For extra information on advertisers' products and services, please tick the relevant boxes below. By ticking these boxes you are consenting to us sharing your contact details with the company that you are enquiring about. That company will then contact you as you have requested.